This post I bring you to London, which is home to a large Sri Lankan community, however has a distinct lack of that amazing and yet to be discovered by the West cuisine that most of us Local Sri Lankans take for granted. This all goes back to the multi ethnic and diverse population of Sri Lanka, and how each people have their own ways and styles of cooking as well as variations in the ingredients used. Food prepared in the North of the country varies in taste and variety to those cooked in the hills and the south, each community has its own special dishes, and "Sri Lankan cuisine" is an amalgamation of all these different cultures. A warning to all non spice eaters, make sure you tell the waiters to make your dishes as mild as possible, as Sri Lankan food can be very hot. That said there are a few places in London that are certainly worth a visit, bellow are my favourite places and my opinions of everything from variety, authenticity to price. I start off with Hop & Spice, which I thought was the best out of the lot in terms of atmosphere and price and variety. 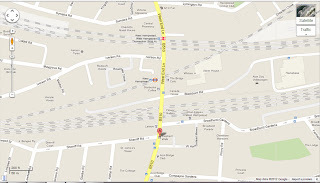 It is located a little out of the way, hidden away in the suburb of Balham in South London. It is hidden away just off the main Balham high street, about a few 100 meters from the Balham tube station (Nothern Line). Location on map below. My visit was in April 2011 with a good friend of mine who I was trying to convince to go travelling to Sri Lanka with me in Dec 2011. It was the first time that either of us had been to this restaurant and we were going in with only the name and a review we had read on the net. Adventurous as I am, did not know what to expect, as I wanted the food to be mostly authentic Sri Lankan. To my relief the venue it self was very modern looking, and well decorated interior. It had a good atmosphere and had a few people already dining, which is always a good sign. Below are some pictures I took. We spent a good few hours at the restaurant. The food at the restaurant is a mixture of Northern and Southern Sri Lankan tastes, cooked by Sri Lankan Tamils. Who have a unique style of food preparation and is very different to the way in which southerners cook. As such the flavours are something special for even Sri Lankans. The dishes are presented in the northern fashion of thalis which resemble tapas dishes, and for a meal you get to choose from a variety of these. Hop & Spice run a lot of special offers from time to time, I am kept informed of the offers through their monthly news letters that I receive by signing up at the restaurant. Here is a direct link to the menu card - www.hopandspice.com/menu.pdf . The waiting time was very minimal, the staff were very friendly, and surprisingly non Sri Lankan, but none the less knew a lot about the food. I was put to the challenge of ordering the food, being a Sri Lankan. Below are some pictures of the food we had. I was quite impressed with the decoration and presentation of the food, which you do not get at most other Sri Lankan restaurants in London (other than the ones mentioned in this blog post). My final verdict on Hop & Spice was that the food was great quality, decent pricing and good service. Also if you are a beer drinker (I usually only drink wine or cider) then there is a wide selection of beers, and they have hand picked beers to go with dishes. Closing line, its a gem of a place hidden away awaiting to be discovered. Highly recommended! 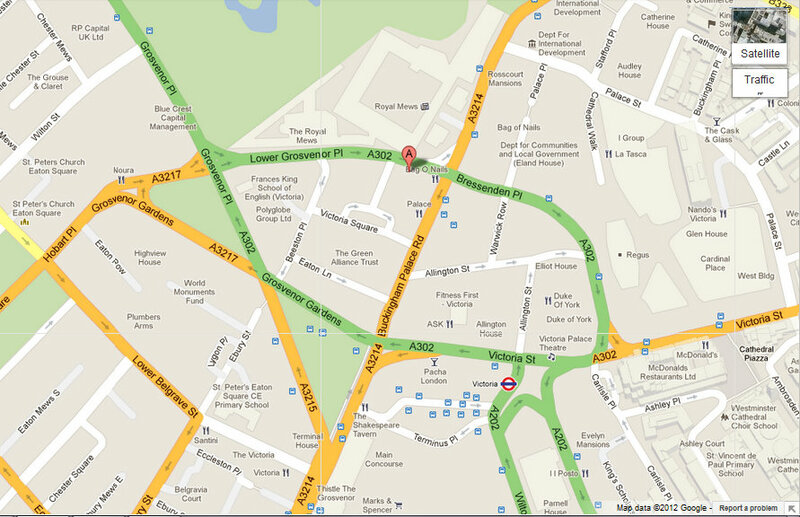 The Sekera is located in deep central London, a few mins walking distance from Victoria station and Buckingham palace. 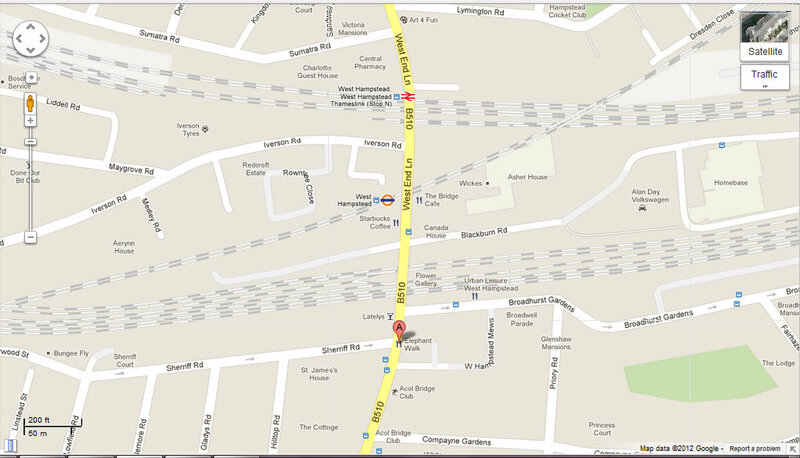 It is the only Sri Lankan food outlet within the City of London. Below is a map of its location. The Sekera is not as aesthetically pleasing as Hop & Spice, however is very cosy and situated in a very accessible location. As for floor space, it is roughly the same size. Here the chefs are all Sinhalese, and as such the tastes of the food is much different to that of the Sri Lankan food you will find at South Indian restaurants or those operated by Tamil or Muslim Sri Lankans. It is also staffed by all Sri Lankan work force. The special thing about Sekera for me is, you have the availability of local drinks, deserts and spirits that you do not get at most other Sri Lankan Restaurants. Here is a direct link to the menu card - www.sekara.co.uk/html/menu.html . The waiting time was very minimal, the staff were very friendly. This was yet another restaurant that I picked to take a friend to experience Sri Lankan food. I must say I was not disappointed with the quality of the meal, and the portion sizes were decent. The quality of the food on the Sri Lankan menu was great, and was very Southern Sri Lankan, quite similar to the food I am used to at home. Very spicy as expected and decently priced. The restaurant does offer a wide selection of foods to try from. The good thing about any Sri Lankan outlet is that there is plenty of variety for vegetarians and Sekara is no exception to that rule. The walls of the restaurant feature many pictures of the natural splendour of Sri Lanka. Unfortunately at this moment in time I do not have any pictures of the interior or the food. I am working on getting some soon. They server both a Sri Lankan menu and an Indian Menu, I must confess that I did not try the Indian Menu, however reviews and other people who have been there suggest the quality is not bad for a predominately Sri Lankan outlet. My favourite element of the restaurant was the availability of Fresh Buffalo Curd, which you do not find very often in the UK or any where out side of Sri Lanka. 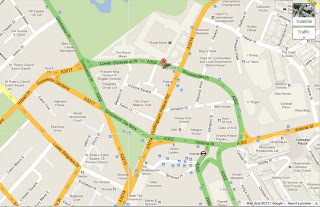 The Elephant Walk is located in North West London, in Zone 2, in an area called West Hampstead, around 1-2 min from the West Hampstead Tube (Jubilee Line) and around 5 mins from West Hampstead National Rail Station. 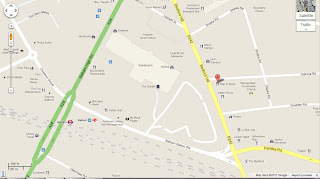 Map location below. My first impressions of the venue were, small, well decorated, friendly, and conveniently located. Below are some pictures I took of the Restaurant. The interior was decorated with elements of Sri Lanka, and I had a chat with the owners of the venue. They were of a mixed Sri Lankan origin, and the tastes of the foods and the variety offered on the menu are testament to this. Once again this visit too was introducing friends to Sri Lankan food. When I first set foot in the restaurant I did not know what to expect of it, other than the fact that it sold Sri Lankan food, and was located in North West London, and had a few good reviews on the internet. Like both the others mentioned previously, I did not regret my decision. Once again they too server both a Sri Lankan menu and an Indian Menu. We yet again did not try the Indian menu, and stuck to the Sri Lankan Menu. The menu offers a wide range of very Sri Lankan foods, and the service is rather fast, although on the day of our visit the restaurant was not very busy. The food once again had its own unique taste to it, and differed from the taste of the food at both Hop & Spice and Sekara. The restaurant did offer some great Sri Lankan beverages, and did sell Sri Lankan tea. Below are a few pictures of the food we had. Looks can be very deceiving, as I later found out the venue has an entire area below ground with far more seating. This makes it the biggest Sri Lankan Restaurant I have been to in London. My Verdict on Elephant Walk, is that it offers the dinner a wide selection of very Sri Lankan dishes, prices are moderate and the service is good, although it may be some what out of the way if you do not live in North West London. 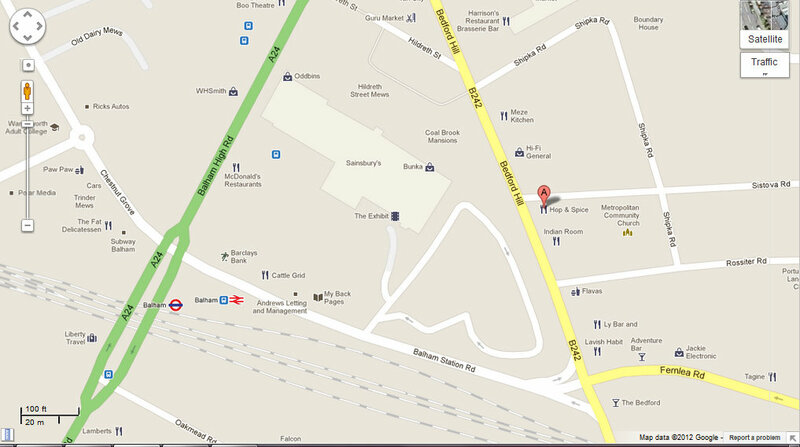 That said West Hampstead is better situated than Balham. Finally I thought I would leave you with some "how to videos" on some of the dishes I have mentioned on this blog post. In the below video nick goes to a very local sri lankan street fast food outlet. Finally in this video below nick has recorded the entire process of making the dish at a local street shop in Colombo, a big thank you to Nick. As I had personally wanted to record the making of all these various street foods but ran out of time. Please enjoy.